Retirement means different things to different people and everybody has differing ideas and priorities about how they want to live during this stage of their life. There is no single ideal retirement destination that will suit everyone. However, there are a few common factors that most retirees look for in a location they would consider relocating to, such as plentiful and varied recreation, affordable living costs, the availability of high quality health care facilities, low crime rates, safety, community services, good climate, beautiful landscapes, adequate transportation facilities, volunteer and work opportunities. You can savour every moment of your life in the best possible way, when you spend it in Spain. » For Sale: Villas for Sale in La Montanosa Urb, Hondon Valley. Spain, the land of bull-fighting, sangria, the paella, the siesta and the large number of fiestas has something for everyone. You will not have one moment of boredom as the Spanish celebrate life throughout the year. To help enjoy your retirement life and your stay here in an excellent way, you can rent or buy a luxury villa in Spain. The Hondon Valley in the Costa Blanca South is a ‘best kept secret holiday and retirement destination in Spain. Whether you are planning to visit this area in summer or winter, there are plenty of luxury vacation rentals and apartments to rent at Hondon Villas in Costa Blanca which will perfectly suit your requirements, whether you’re looking to holiday on a budget or you’re happy to spend a little more for some added luxury. You can have your own luxury Hondon villa within easy driving distance of the wonderful beaches in Costa Blanca South or in the heart of any of the many top class golf resorts. You can also go for luxury villas in the rural areas, to enjoy the scenic beauty of the Spanish countryside and mountain regions. Apart from these, there are many good locations where you can decide to have your luxury villa in Costa Blanca South. Not just luxury villas, you can also choose to own a coastal apartment, a comfortable apartment with shady veranda or individual houses with private pools and all the luxuries you want to have. Now you can take the help of Hondon Villas to find your dream home in Spain. Hondon Villas is a great place to rent or buy a luxury vacation rental in the Hondon Valley area for a fantastic summer holiday. Or these modern luxury villas are designed for permanent residence as well as for vacations in Hondón Valley. 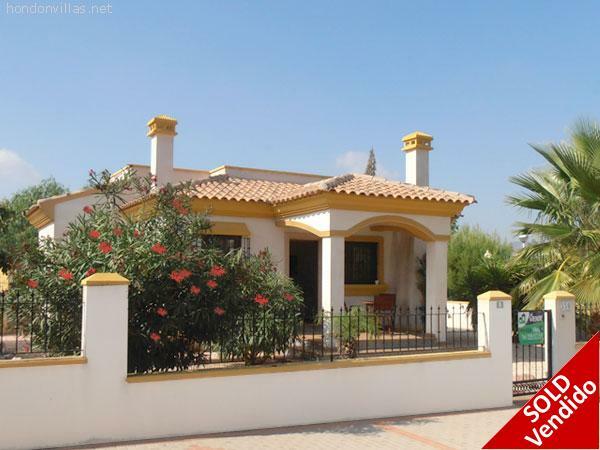 You can choose as per your requirements to enjoy a hassle-free life in Costa Blanca South.